The Puget Sound communities including the lovely Fircrest, WA areahas been able to benefit from the professional, efficient tree care service that is provided by companies such as ours. Our company, Hunter’s Tree Service, understands that trees are an important part of the ecosystem of the Fircrest area and we do our part in ensuring that the Fircrest area has access to the best tree care services available. The verdant and lush growth will be protected by the certified arborist who visits your Fircrest area residence or commercial buildings. The Fircrest area has unique needs for their tree care service. 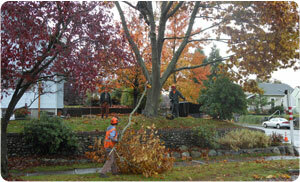 With the abundance of trees and plants that make the Fircrest area such a beautiful place to live and work, there comes the need for constant professional tree care and the work of a certified arborist makes this possible while providing free assessments as that you can make the best decisions for your home, garden and trees. 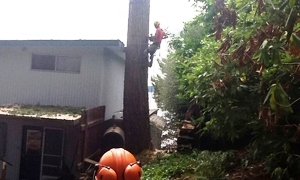 Why Choose Us for Tree Care Services in the Fircrest Area? 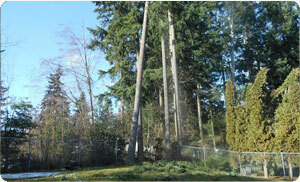 Each tree in the Fircrest area is important, has individual needs and requires specialized attention. We are committed to doing our part to ensure the healthy growth and flourishing of the greenery that makes the Fircrest area so unique. With our certified arborist, certified tree experts and expert tree climbers, we are able to meet your every tree care need.